Everyone searches for a great deal and golfers are no different from anyone else when they are planning ahead. 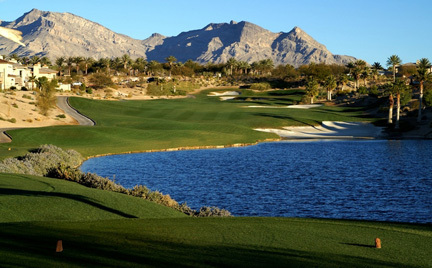 Golf can be an expensive sport, which is why making the most of Las Vegas Golfing Gateways and Deals is a great way to save money and play your sport more often. 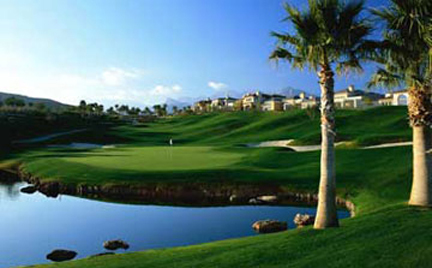 The dream vacation for many is to relax in the wonderful environment of a first-class hotel, moving just a few steps to play 18 or more holes of golf on your favorite Las Vegas courses. You can go online and source accommodation and golf courses separately, or choose the easy route to look at deals that combine all of the amenities that you require. The experts in sourcing these deals will understand the locations of the accommodation and the golf courses which is particularly helpful if you are travelling long distances to an unknown area. There’s nothing worse than organizing somewhere to stay with your tee times, and finding the locations are a long stressful drive apart. 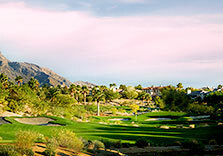 There are several other important aspects to your golfing vacation and this is where a deal can help you even more. Family may be travelling with you and will be looking for a great relaxing and entertaining vacation, and may be non-golfers. They will wish to enjoy their vacation just as much as you, even if this means staying away from the golf course! Fine dining, a spa location or other special requirements and amenities all become part of the overall deal that you are searching for. 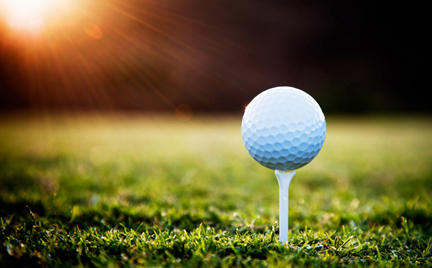 You might be organizing a corporate event or a wedding, or your own golf tournament. 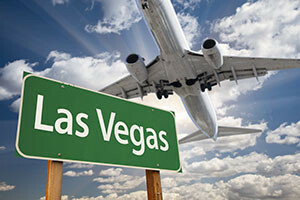 Where there are so many elements involved in making your golfing getaways a success, expert help from Las Vegas Golfing Getaways and Deals is a clearly impressive route to take for you, your family and your colleagues. Every package that you can think of is available. Nevertheless, it is important that your accommodation and golf package matches your exact requirements. 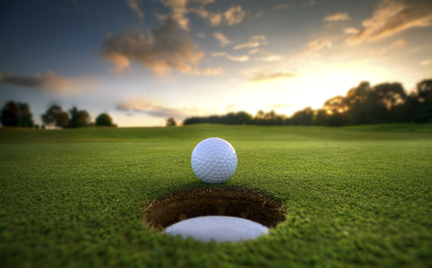 On occasions, golf vacation packages may include some elements that you do not require and even though the discount may look good, its value is far less if you are paying for items that you will never use. Being able to compile a list of your exact requirements, with discounts included, is a perfect way to ensure that your stay and play golf packages are accurate for your requirements. Some people choose to organize accommodation, golf and dining by making decisions at the very last second, with potential disastrous results. Where you are able to organize and build your own custom getaway in advance, you can tailor the package to your exact experience requirements. 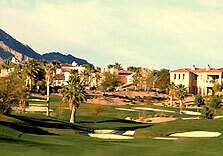 Playing your favorite golf courses and enjoying fine dining will be major attractions in your planning. 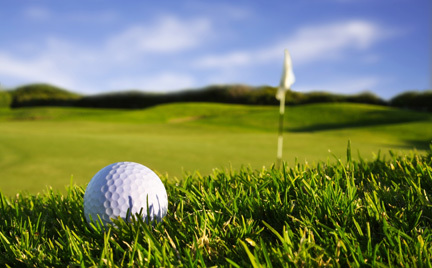 Being able to receive discounts on cart fees, practice balls and green fees, as well as other golf related package items, will help ensure a great vacation, wedding or tournament for your gathering. Read More Whether you’re setting up a small corporate outing or charity golf tournament, Arroyo is a great place to have a successful event. 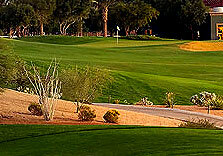 Read More Arroyo Golf Club offers a membership for every golfer. Find out what level fits you best. 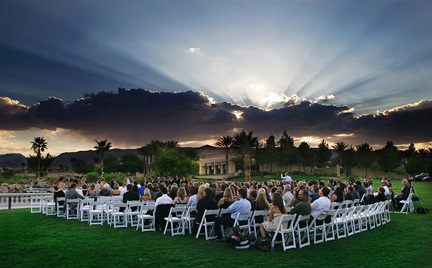 Read More Begin your journey to “happily ever after” with an elegant wedding set in the beautiful surroundings of Red Rock Canyon. 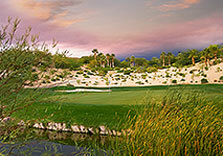 Read More The perfect golf trip starts with the perfect pair of courses. Check out our sister course, Siena Golf Club. 2250 C Red Springs Drive.